Here’s another reason to start exploring the Southern part of Luzon. 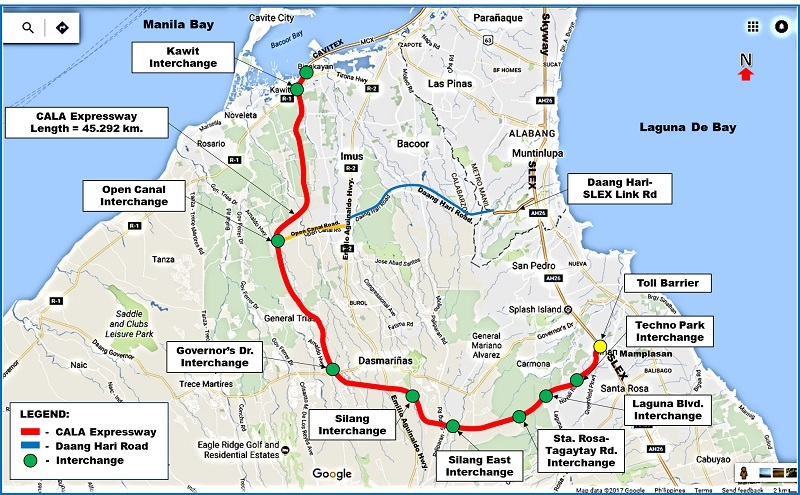 The first 10-km of the Cavite-Laguna Expressway (CALAX) project is eyed to open by the third quarter of the year, specifically in July. Further, MPTC targets to break ground for Section 3 of the Cavite part of the project by the end of this month. This 7-km section will run from Governor’s Drive Interchange to Silang (Aguinaldo) Interchange. 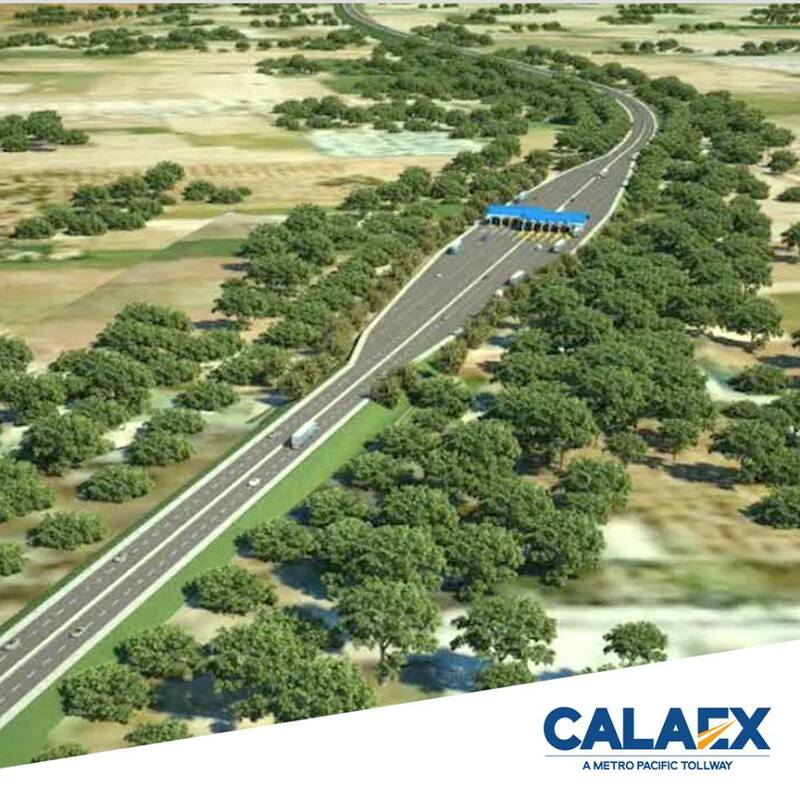 CALAX is a 45-km road project that will connect Manila-Cavite Expressway (CAVITEX) and South Luzon Expressway (SLEX) to reduce travel time by at least 45 minutes. The four-lane expressway will have one toll barrier and eight interchanges in Kawit, Daang Hari, Governor’s Drive, Aguinaldo Highway, Silang, Sta. Rosa-Tagaytay, Laguna Boulevard, and Laguna Technopark. The project is expected to be completed by the year 2021.